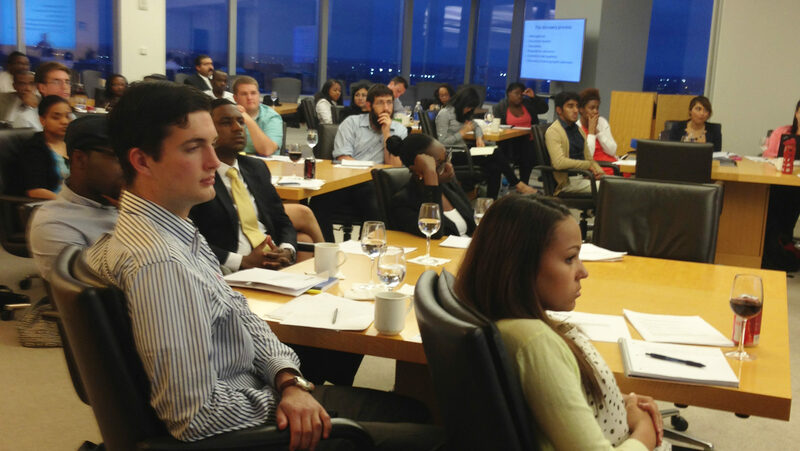 As part of its mission to increase the diversity of the Philadelphia legal community, the Philadelphia Diversity Law Group offers an annual Law School Boot Camp. The PDLG Boot Camp offers a taste of the law school experience (including classes in 1L subjects) for students entering their first year of law school. It is designed especially for incoming students who do not have substantial direct or detailed knowledge about the law school experience. Any such student who is enrolled as a first year law student at any Philadelphia area law school or who lives in the Philadelphia area but will be attending law school elsewhere, is invited to Boot Camp. The program will provide an introduction to the subjects taught in the first year of law school- and the teaching approaches used - through classes taught by the professors who teach them in area law schools; other professors will explain approaches to studying, exam taking and other essential skills needed to succeed as law students. Second and third year law students will provide advice and insight. 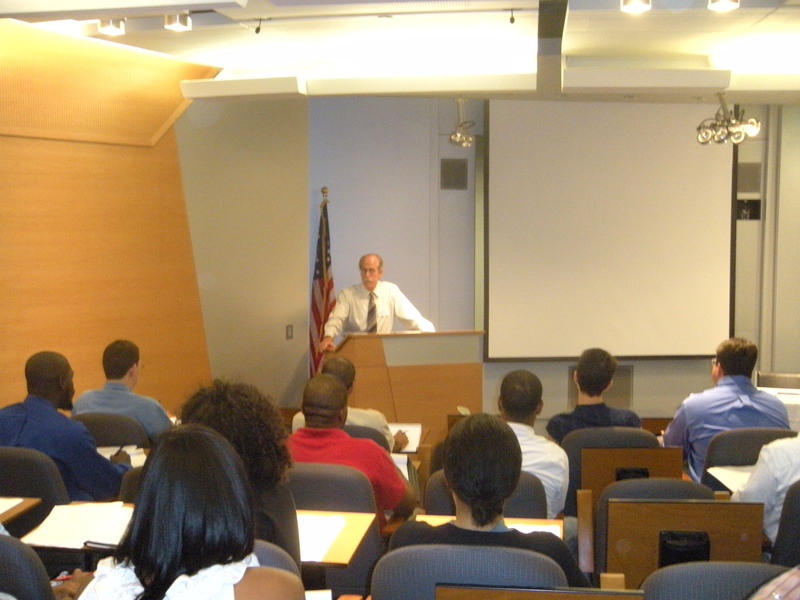 Each class is designed to increase your familiarity with what you will experience and learn once law school begins. In addition to the substantive presentations, the first night will include a panel of experienced lawyers to discuss their very different legal career paths. Past panelists have included the US Attorney in Philadelphia, senior lawyers at Community Legal Services, law professors, senior lawyers in major corporations and partners in large Philadelphia law firms. On the next 3 nights six law professors will each teach a short class on the subject he or she teaches in law school. The fifth night will include a discussion of Legal Methods course but will also focus on exam taking. Information about the exact Philadelphia location and other details will be sent to those who have signed up about a week before Boot Camp. Thank you for your interest in PDLG Boot Camp. Online sign up has closed. For information about registration please contact Lois Kimbol.